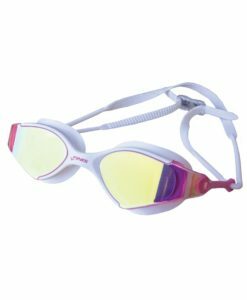 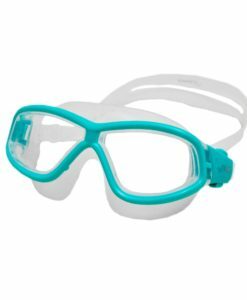 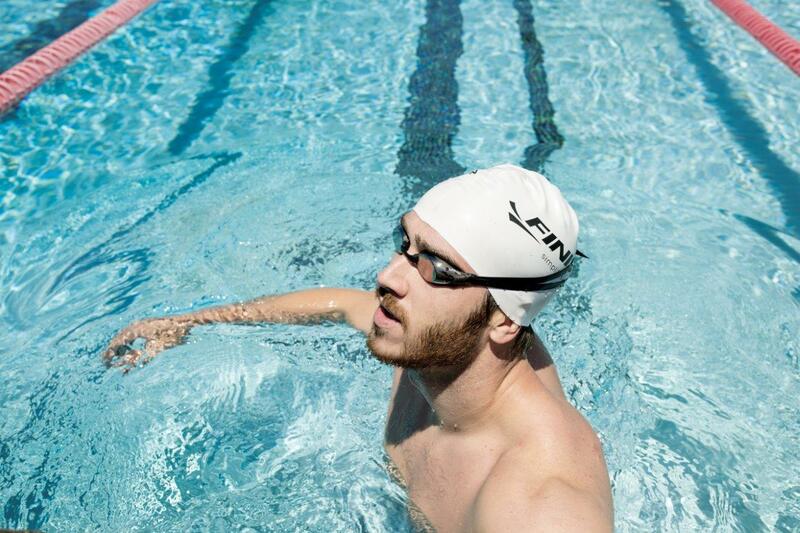 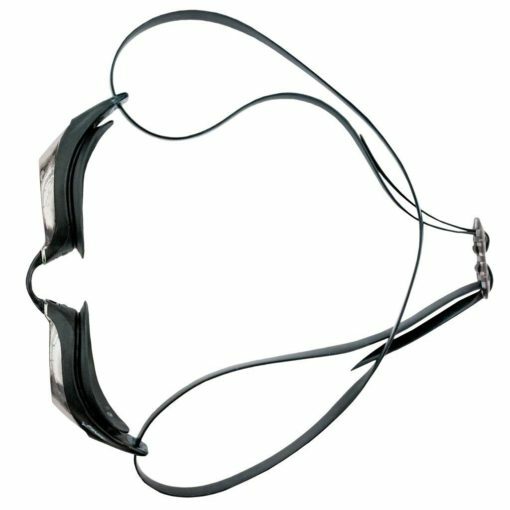 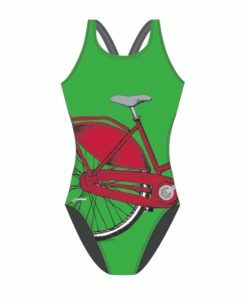 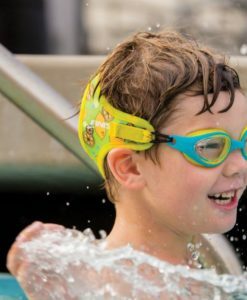 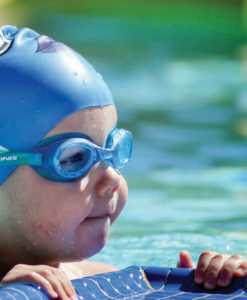 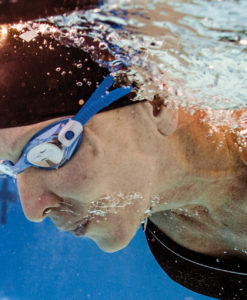 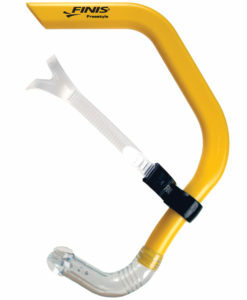 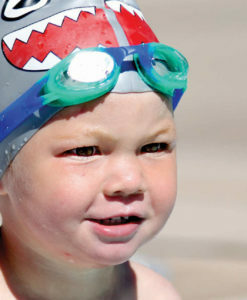 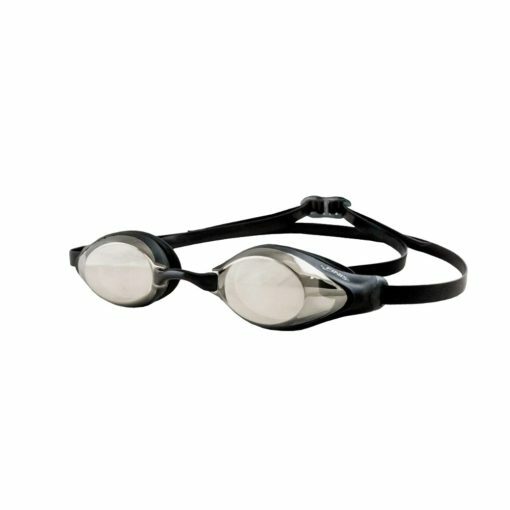 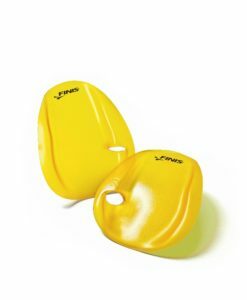 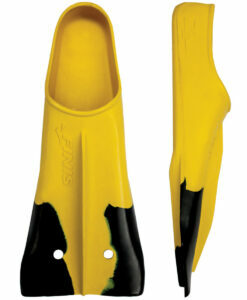 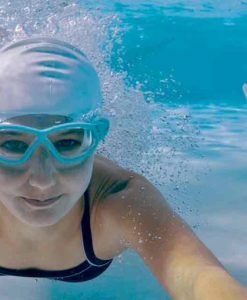 The FINIS Strike goggle is a hydrodynamic designed racing goggle. 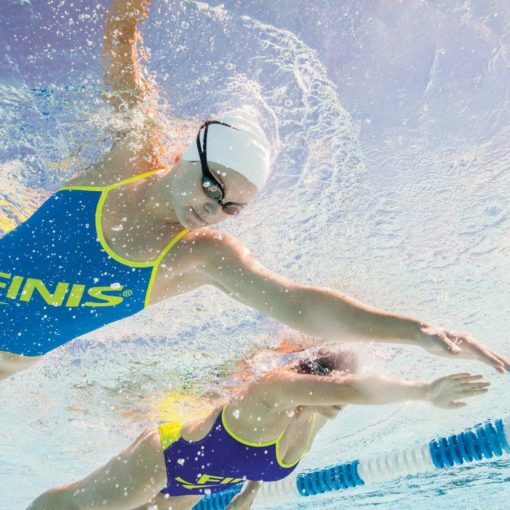 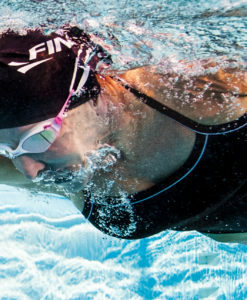 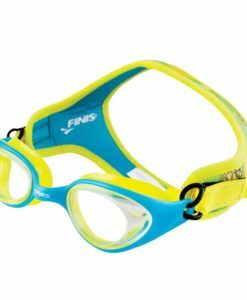 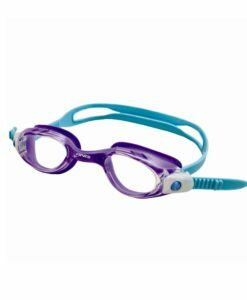 FINIS Strike goggles are competitive goggles made using lens-integrated technology to fuse the frame and lenses together, creating the most hydrodynamic racing goggle. 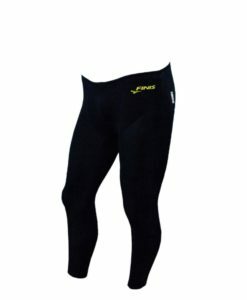 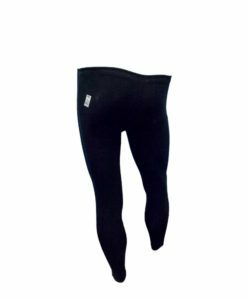 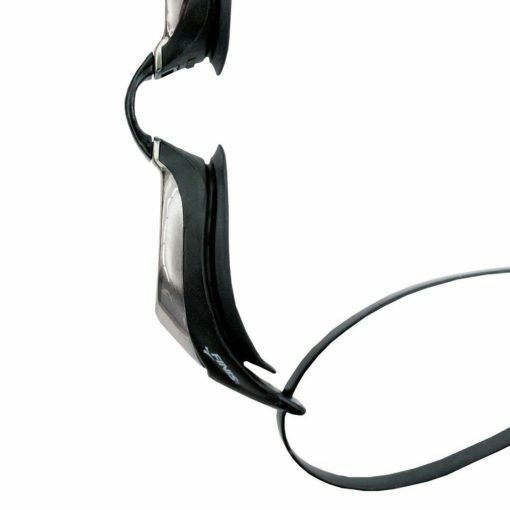 The eye gaskets sit inside the eye sockets to provide a watertight seal and reduce drag. 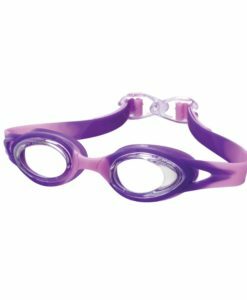 Strike goggles come with three interchangeable nose pieces and an adjustable silicone strap for a custom fit.